Toronto is considered North America's Jamaican patty capital. In the 1970s, due to an increase in politically charged violence, thousands of Jamaicans left their island in search of a safer home. Many moved to London, New York, and Miami. My grandparents moved to Toronto, and started a Jamaican-style bakery in Kensington Market. While new Jamaican immigrants were struggling to adjust to life in Toronto in those early days, the availability of patties and other food items meant that they could now count on familiar sounds, smells, and tastes when they stepped into newly opened bakeries. 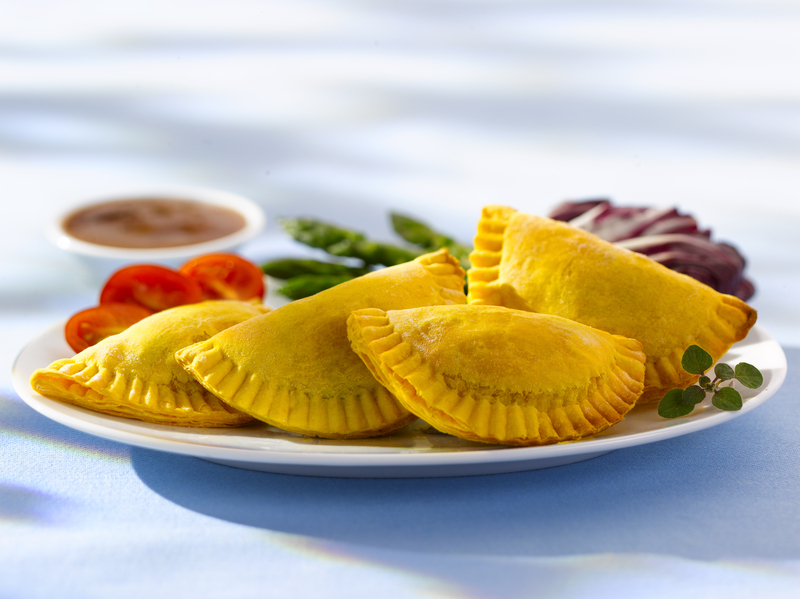 Over time, the patty has become as familiar to all Canadians as to Jamaicans, and earned its place in the culinary landscape by surviving a federal government challenge to its humble name — the patty. My father was a part of the team which met with the government to settle the matter during the 1985 "Patty Wars" — the Jamaican community's response to the claim that the pastry shouldn't be referred to as a beef patty — so the history of patties in Toronto is personal to my family. A Jamaican patty from Toronto's Patty Palace. In fact, food has always played a big role in my family. Before migrating to Canada, my grandparents owned and operated Tenderflake Bakery in Jamaica for many years. It is where my father learned to be a baker. My grandmother taught me how to cook while I was still in preschool, and when I got older, I helped out in the family bakery. The Patty Palace is more than just a business, it's a part of my family's identity. Find out more about us, and Jamaican food, in the video above. Zoë Davidson Zoë Davidson is a Markham Ont. born-and-raised MFA student in filmmaking at Howard University.